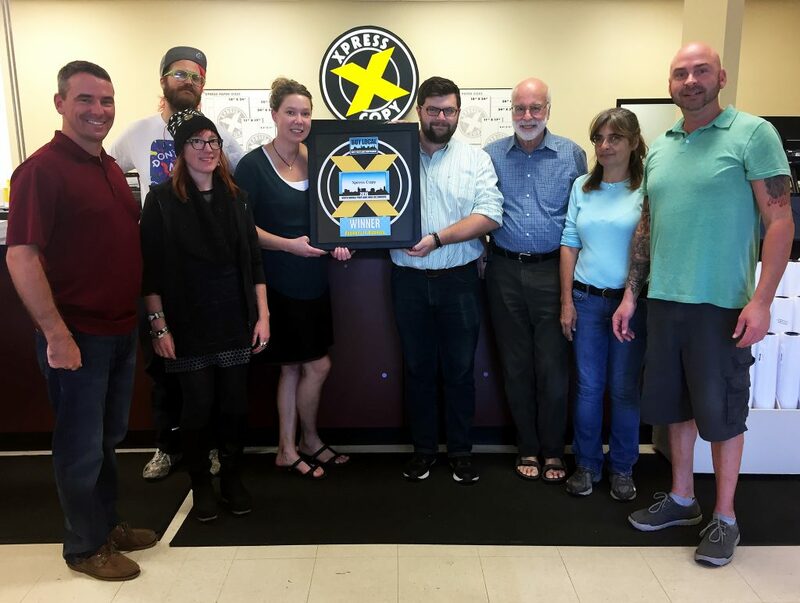 In July 2016, Todd Kent came into see Maine SBDC Business Advisor Steve Lovejoy looking to purchase XPress Copy, an independent printing and copying shop in Portland that’s been in business since 1978. When the current owner decided to retire, he turned to Kent to take over and purchase the business. Kent had been an employee for over 25 years and had been managing the business. Lovejoy helped Kent with his business plan and financial analysis and projections for the purchase of the business. He helped connect him with Bangor Savings Bank, where he presented his business plan. Kent obtained his financing, and took over ownership in October 2016. The same month as he took ownership of XPress Copy, the company was recognized as the best in the Business to Business category as part of Portland’s Buy Local Indie Biz Awards. The change in ownership has enabled the firm to continue to serve the Greater Portland market that has supported it for the past 38 years.